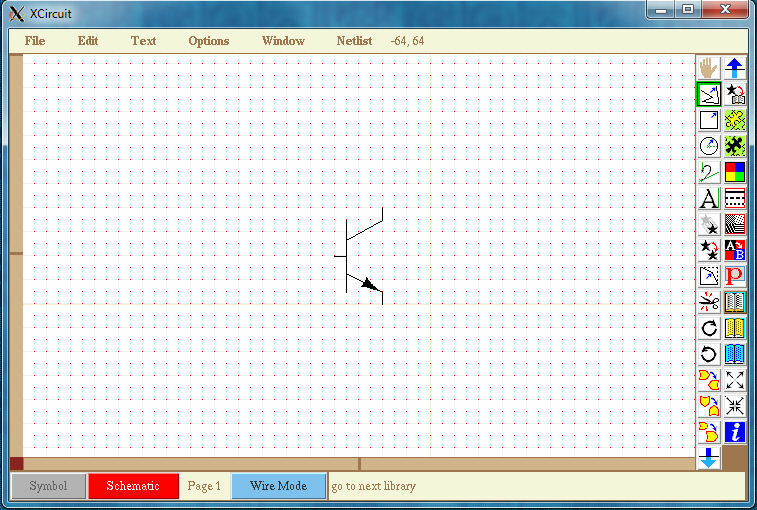 XCircuit is a drawing program ideal for circuit diagrams, but also for other purposes. I compiled it to run on my Win7 64-bit machine. Firstly, I needed to select the packages to install in Cygwin. The screenshots in this zip file cygwin_pics.zip shows what packages are needed.